There are public parking lots North and West of the building as well as plenty of street parking. Metro Link to the Convention Center (6th & Washington Ave) stop and then West 5 blocks on Washington to 11th Street. 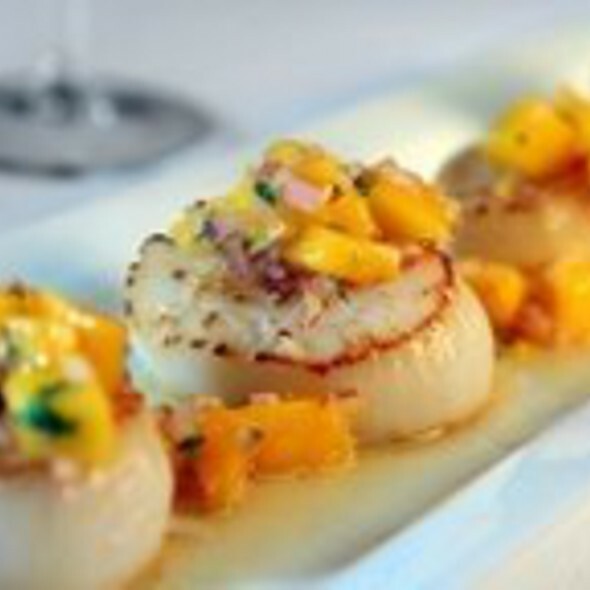 Offering both on and off site catering Mango is able to translate its menu into dishes appropriate for any occasion. Offerings include full sit down dinners, family style meals, or appetizer plates that bring an exciting and tasteful element to any event. 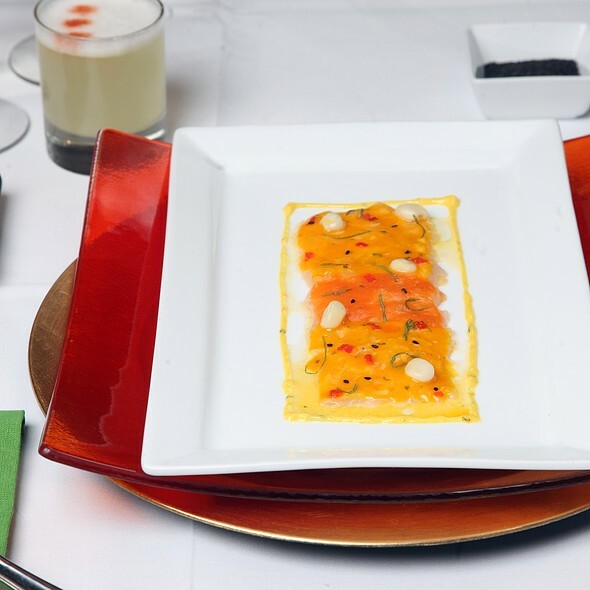 Contact mona@mangoperu.com for a personalized dining experience. 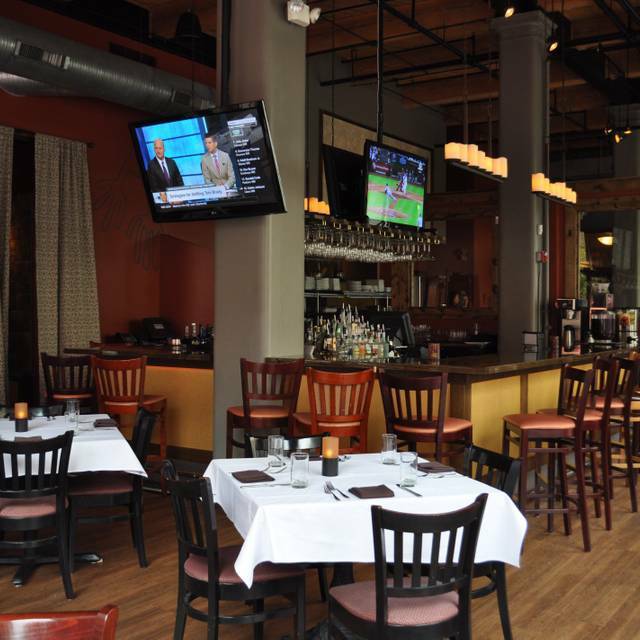 Authentic Peruvian Fusion nestled downtown in the Washington Avenue Loft district. Mango features an upscale loft style environment where chic and comfort come together in a melding of delicious food and warm hospitality. Relaxed and inviting, come enjoy a signature crafted libation in the bar, a quiet romantic dinner for two or take advantage of the open space to book a large table for a group of friends or even utilize the private dining room which seats up to 80. A cozy retreat from the bustling city Mango has quickly become one of the most noteworthy restaurants in St. Louis for locals and visitors alike. 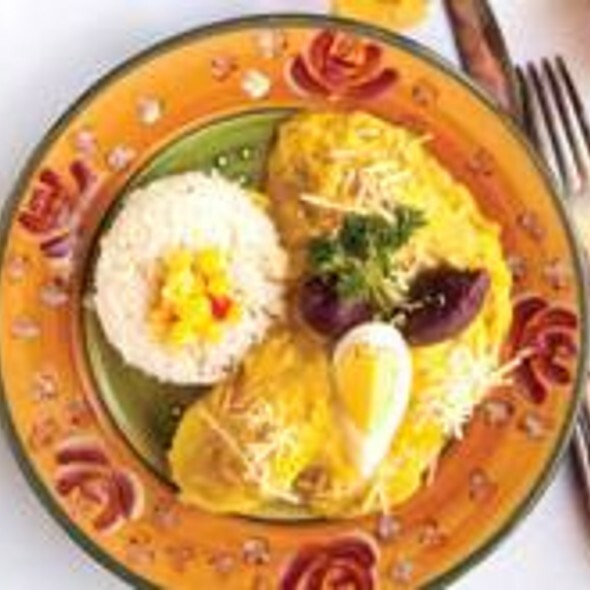 Winner of The Best of St. Louis for South American Cuisine by the Riverfront Times, winner of Best South American Cuisine by Alive and St. Louis Magazines, and Opentable.com Diner's Choice Award. I was looking forward to this restaurant based on the great reviews but it was just ok. Prices were high, especially for drinks. 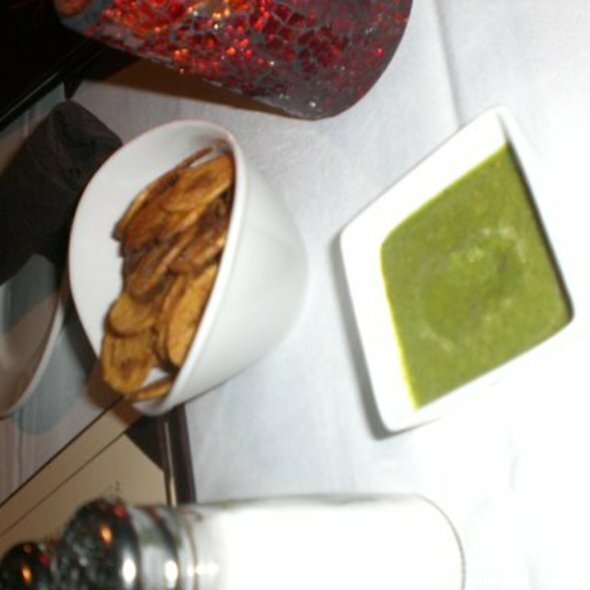 Absolutely loved the food, including the plaintain chips and salsa verde! I had not eaten that prior to this visit. I only wish we had this restaurant in Cincinnati! The servings sizes were filling, but not too much. I will definitely eat here again (probably more than once) on my next trip to St. Louis. The service was slow, mostly because we were seated next to a table apparently more important than ours since our waitress spent her time there and the chef visited constantly from the kitchen without a nod to anyone else. I ordered a mushroom dish which was a green bean dish with some mushrooms. Disappointing. Our waitress was nice enough but nonplussed. Just slow to bring the check. Fantastic food, nice ambience, excellent service. Desserts were especially excellent, as was our appetizer. Definitely recommend! Great place for business or pleasure. Great food. Worth the visit. As always, this place rocks! Very friendly and accommodating staff. Food is ALWAYS well prepared and flavorful. This is always a great place to celebrate our anniversaries. The hostess was not very friendly. After we were seated, the complimentary plantain chips and dip were brought immediately, but it was another 10+ minutes before we saw our server and another 15 minutes after that until we received our drinks. Then another 10 minutes before our dinner came even though we place our orders when we ordered our drinks. My shrimp supposedly came with steak fries. 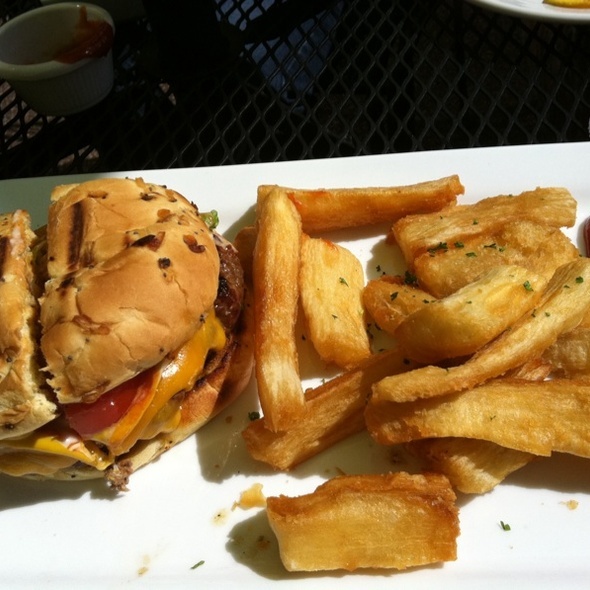 There were about five regular fries used a garnish, so that was very misleading. However, the food was very good. Very slow service on a night when they were not all that busy. What a delightful experience! So many fresh clean eating choices. Our server, Tyler, was personable, accurate, and attentive throughout. The bartender prepared the martini as requested, and the food - from Chicken Anticucho to the Saltado Angostinos and Scallop Special - was all a taste delight. My wife appreciated the simple but effective table decorations for her birthday, and the Torta Chocolate was the perfect finish for the chocoholic that she is. Our thanks to the chef and the entire staff. Very nice place. Good food. A bit overpriced. I recommend it. Food was great and I had a really good time! Love the location and ambience. FOOD IS GREAT. SERVICE WAS EXCELLENT. IT WAS NOISY. Nice restaurant; I had the stew, but the entree was bland. We all agreed that the entree’s were good, but not great. However the appetizers were awesome (had beets & wings). Excellent fish dishes and ceviche. Loved the piso sours. Wine selection fairly limited. Great location, unusual but delicious food. cocktail menu is fun and excellent. Mango is such a warm, fun restaurant. Not stuffy, but still makes you feel like you have had a special night out. The food was fresh with inviting and interesting mix of flavors. Service was excellent. Great service and fresh, unique takes on Peruvian cuisine. Our server made great recommendations. Nice atmosphere and great food. Need more tea and dessert selections! I was here with a group unfamiliar with Peruvian food. Each person enjoyed their meal. Service was a bit slow as we were there at the height of service and in a group. However, server was attentive. My wife and I were in town for a challenging conference. We needed to get away from the vitriol and hateful actions and words some were experiencing in our time in St. Louis. Kira and the rest of the staff made it easy to be away for all of that for an hour. The food was excellent; it hit the spot. We ate both lunch and dinner several days in a row and found a variety of choices and tasty dishes. Thank you a wonderful dining experience. The food was great! Even leftovers were great! Super Birthday dinner!! We have dined at Mangos 4 different times now. This time the quality of the food was ok. It wasn’t great, but wasn’t bad just ok. For spending 85 bucks I guess I just expected more. The previous 3 visits were fantastic. The atmosphere was awesome. Our waitress was awesome and our drinks were pretty good. Overall not bad but nit great. Everything was absolutely amazing. Ask for Kelsie, she is the best. We will definitely be back. We have been here many times and the food is always great. Food is good, and sufficiently different from other places around that I think it's still worth a visit. But the hostess and servers were aloof to the point of rudeness. The process of ordering and receiving drinks and food took ages. The bread pudding was a huge miss. We very much loved the small dishes and the incredible menu! We were five persons and we enjoyed lots of tastes of this wonderfully unique cuisine. The wait staff was very patient with us and the selections beyond our expectations. Everything was fresh and yummy. They have a lovely Portuguese red wine that I can fully recommend, it was a basic European table wine, but it fit so perfectly. We were beyond thankful. Can’t never go wrong with Mango ! The grilled chicken breast with mango salsa was bland and uninspired. The beef tenderloin dish was cooked well (nice tender beef) but it also fell flat on the creativity and taste. Great food and service (at the bar). Wine glasses polished very well. It was our first time at Mango. Everyone is very friendly. 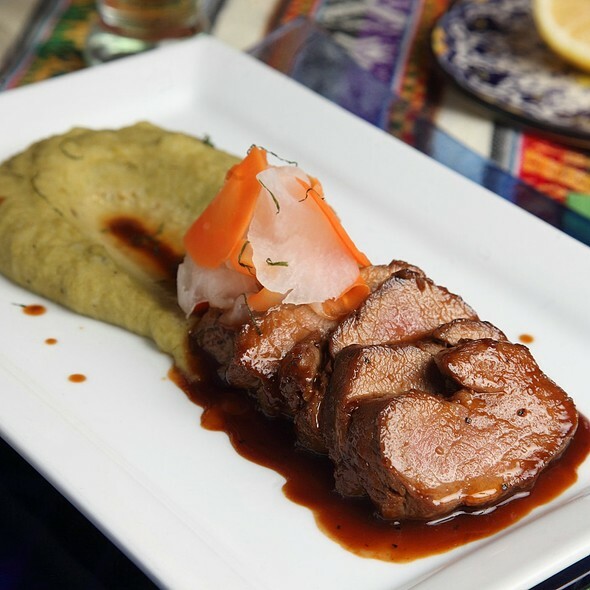 The food is wonderfully delicious from Peruvian favorites to new dIshes.—it was perfect. We hope to go back and enjoy again soon! We had a very good experience for a special birthday. The food was beautifully presented and delicious. The descriptions of the food were fully explained by our waitress. The mango sorbet was excellent and the birthday girl enjoyed her piece of chocolate cake, excellent, thick pieces of flan. It was well worth the trip downtown. The only problem with the ambience was being seated next to the back door which was opened and closed rather often. We knew this was an upscale restaurant, but we were still surprised not to see beans and rice as a side. Overall, this was a winner for a special dinner. Good food, service and atmosphere. Will definitely return.